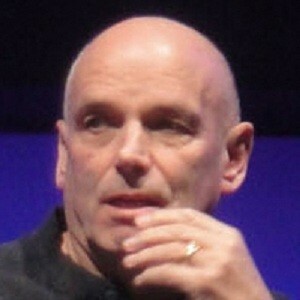 Martin Campbell (born 24 October 1943, in New Zealand) is a TV and film director. He directed two James Bond films: Golden Eye with Pierce Brosnan in 1995, and Casino Royale with Daniel Craig in 2006. He also directed the recent Zorro films: The Mask of Zorro (1998) and The Legend of Zorro (2005) with Antonio Banderas and Catherine Zeta-Jones.